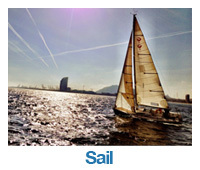 day skipper | MT Sail & Power RYA courses. RYA Day Skipper Practical is a must for skippers who wish to take out their family and friends. It the entry level to skippering and a minimum qualification. The course for aspiring skippers who want to charter yachts confidently across Europe and globally. We work hard on our day skipper courses to ensure you gain the confidence of skippering and managing a crew effecently. The course offers a comprehensive introduction to navigation, chart work and the basics of seamanship. 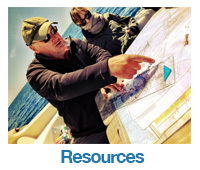 The course is invaluable if you want to learn how to make decisions on board. It is aimed at anyone who wants to skipper safely by day in familiar waters. This course can also help you get the best from your electronic equipment. 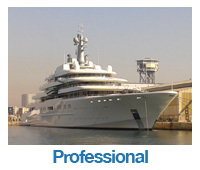 We advise that you consider the Day Skipper theory prior to the practical course to build your therotical knowledge. We also offer a two week combination course; covering all the theory and practical sailing, plenty of sailing every day, and a mix of theory as you progress through the course.